The Summer Training Option in Rural Medicine (STORM), formerly known as Rural Primary Care Practice and Research Program, is a sponsored elective rotation offered through the University of Kansas School of Medicine Department of Family Medicine since 1992. The program offers medical students between their first year and second year the opportunity to observe alongside a primary care physician in rural Kansas for 6 weeks. Students have the opportunity to get hands-on experience and also form relationships with their physician, medical staff and patients. 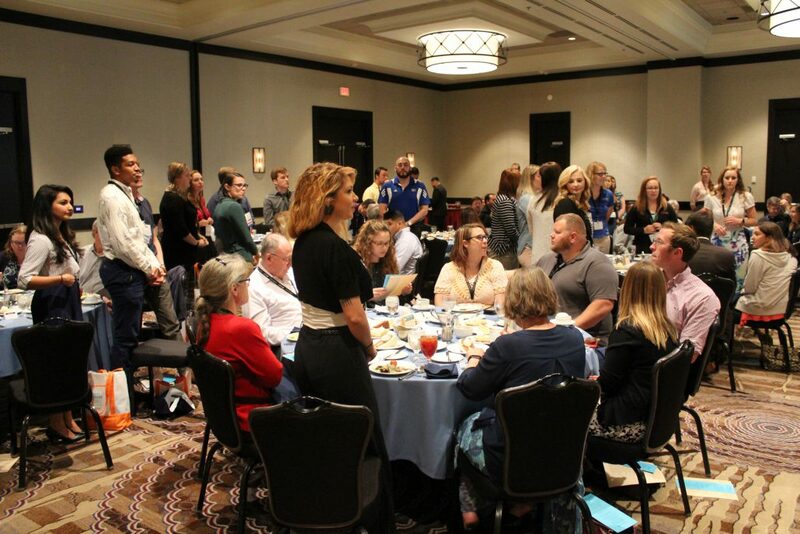 Before students are dispersed to the rural clinics they spend a week of clinical orientation and research training at the University of Kansas School of Medicine and attend the KAFP Annual meeting. The next six weeks are spent working with primary care physicians in clinical sites and contributing to research projects. The program’s success can be attributed to the dedicated physicians, ambitious medical students who are eager to learn more about rural medicine and the program director, Michael Kennedy, MD, FAAFP, for his leadership. For more information about the program, contact the Office of Rural Medical Education. The KAFP-Foundation is a proud sponsor of the program along with the Dane G. Hansen Foundation, J.H. Baker Trust, Sutton Family Fund, and the KU School of Medicine. Each fall, the KAFP publishes an article in the Kansas Family Physician about the students’ and preceptors’ experiences. Read the most recent article.